Hallamshire Engineering Services is a global designer and manufacturer of materials handling equipment, including Pulleys, Rollers and Conveyors. The company specialises in mining, quarrying, agriculture and recycling applications, supplying both UK and international markets. We provide a dedicated Public Relations and Social Media service designed to highlight the company’s services to its core target markets, both UK and internationally. This includes writing case studies, thought leadership features and press releases that demonstrate the company’s expertise and position them as experts in the industry. 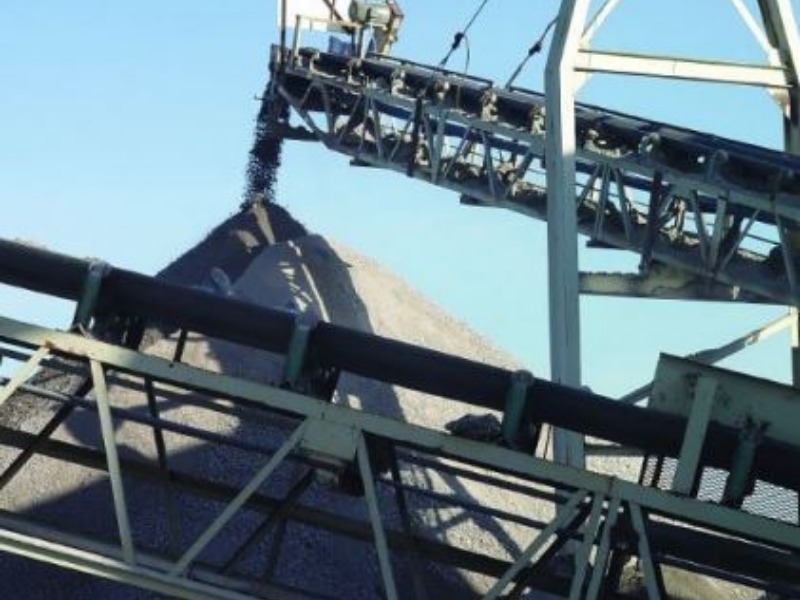 The company has seen an increase in enquiries for its conveying equipment, particularly from the quarrying sector. Dragonfly PR supported the client’s attendance at the major Hillhead exhibition through press articles and social media activity, leading to a large number of sales enquiries and conversions. We are also helping the company to enter into new markets, such as the brewing trade, which could potentially lead to further business growth.